Hardy varieties of figs will easily grow throughout the UK right up to the north of Scotland. An ideal plant for container growing, their fruit is produced by fruit buds that appear the previous fall which do not flower or need pollination. Root growth restriction encourages the fruiting, so if you wish to plant your fig outside, use some manner of restricting the root size such as setting the potted plant into the soil, or grow it in a smallish box, or ‘box in’ the root area with pieces of slat or patio stones. The most popular variety in the UK is Brown Turkey, which is reliable and reasonably hardy. The plant itself is hardy but the growing tips, where the fruit is produced, can be damaged by frost. Protect with fleece. Fig trees can reach an average size of 3m (9′) high and up to 4m (13′) in width. They fruit mostly on branch tips so keep this in mind when pruning. Soil should be slightly alkaline with lots of well rotted manure and compost, and well drained. Container grown figs, use a base compost such as John Innes No. 3, four parts compost to one part grit, and slow release fertilizer in pot one size larger than the original. Repot every two years and root prune a little before replanting. 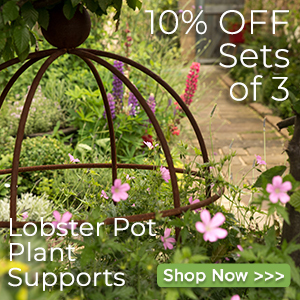 If a larger pot is needed, use only one size larger than the current size. Feed with a liquid tomato feed as the fruits develop. However, if the tree seems vigorous and produces a lot of lush foliage, cut back on the feeding or you’ll have no fruit. Lightly prune in the spring and in the summer pinch out new growth at five or six leaves. 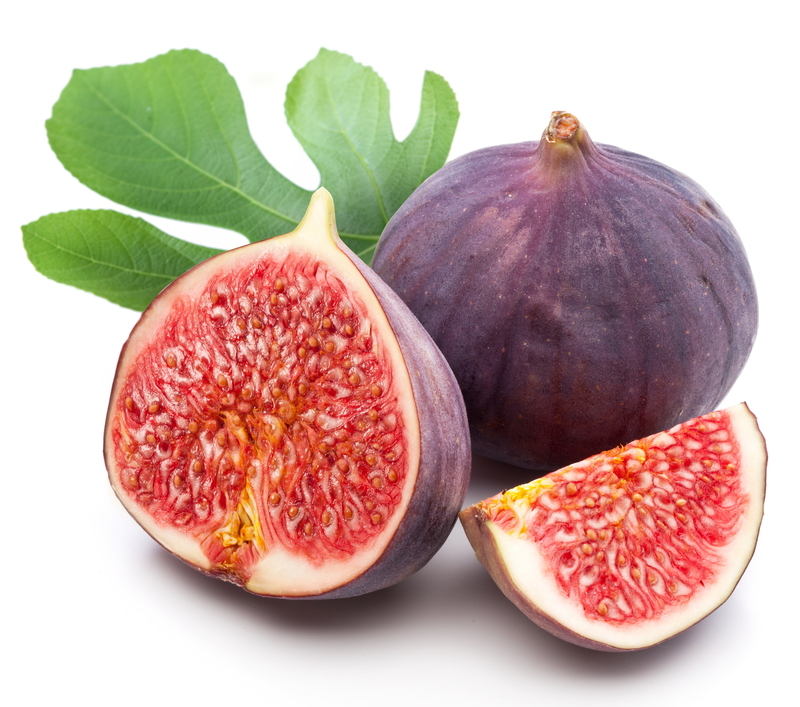 After the initial crop, figs will sometimes produce a second fruiting which, if successfully overwintered, will produce an early crop. In their milder Mediterranean home they can produce up to three crops a year. Wonderful eaten fresh and sun-warmed from the tree. Fresh figs can be stored unwashed in zipper seal bags in the fridge for up to one month. Wash only when ready to eat. Check the bag regularly and remove spoiling ones. Figs can be dried, used in jams and chutney, or preserved in brandy.